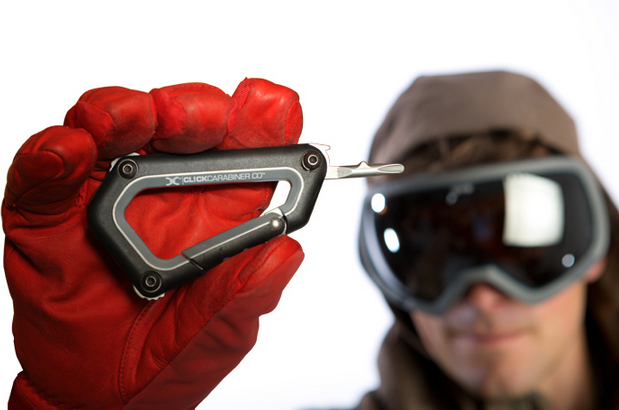 A multitool can be a very useful thing to carry with you on a regular basis. Some people have a Leatherman or a Gerber tool that they use as part of their EDC (every day carry). There are multiple reasons to carry one along when you are skiing or snowboarding (or during any outdoor activity, actually). “Be Prepared” is more than just the boy scout motto -- it is great advice for any athlete that is going to be out on their board. Here are a few reasons you may want to consider carrying a multitool with you. Often this is overlooked by those heading out to the mountain, but there may be an instance in which a small tool can make the difference of life and death. While most won’t experience that extreme, it can be extremely helpful. Depending on the tool you choose, it may include a knife, which would be useful if you need to cut/create a bandage, for example. Anything that can help you with basic first aid or in case of a disastrous turn of events is something that should be considered when packing your gear. Imagine riding the lift all the way up the mountain and just sitting down to strap your foot in. As you tighten down the straps, you notice that the binding has come slightly loose and worked it’s way into an awkward and uncomfortable angle. Having a multitool on you means that you can make the adjustment right there instead of walking back to the lodge. 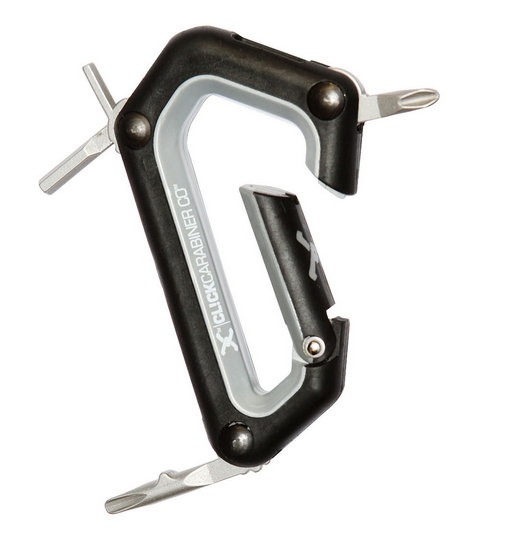 A snowboard multitool will include exactly what you need to work on your board. This saves you time and hassle on maintenance so you can get back to the real reason you are out there. It is a great idea to bring along everything you might need on your trip down the hill, but others may have not thought that far in advance. It is better to be the one that is always able to help instead of the one always bumming a tool. No better way to make friends out there than the be able to lend a hand. Helping out doesn’t just mean assisting with quick repairs, but also being able to help a friend try out a new angle with their bindings. There is a reason that such a large number of people carry a multitool with them on a regular basis. Picking a tool specific to your activity makes a lot of sense as well. It can help you out while boarding, but also it can empower you to help others and make your whole trip more enjoyable.